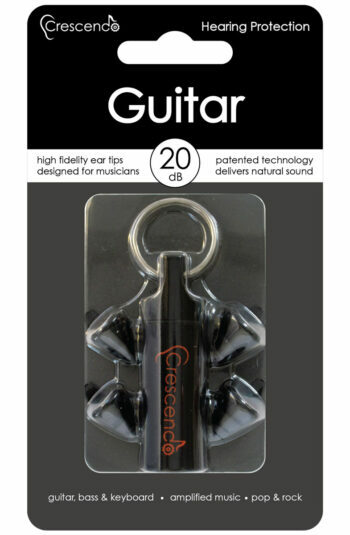 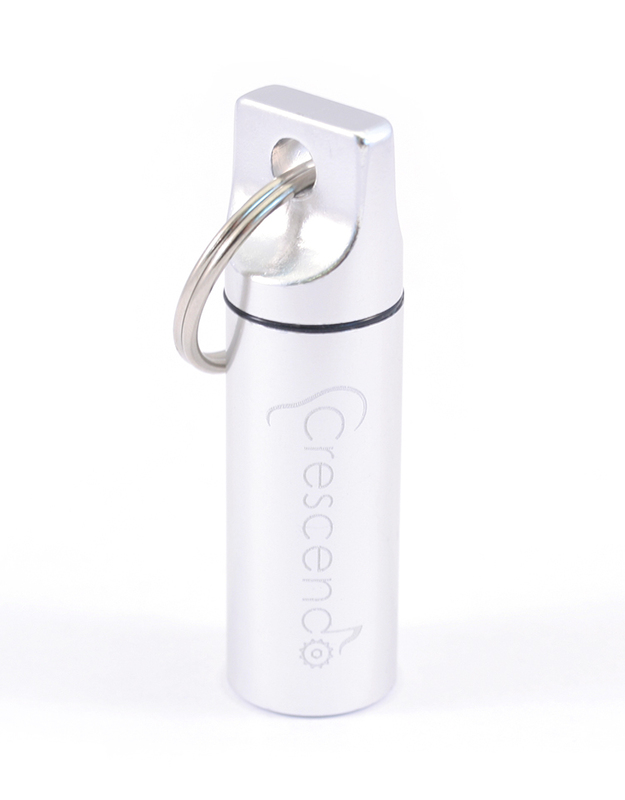 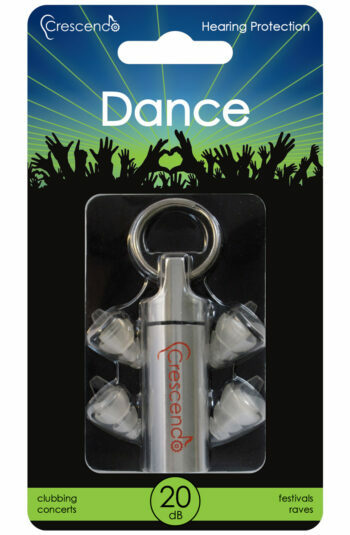 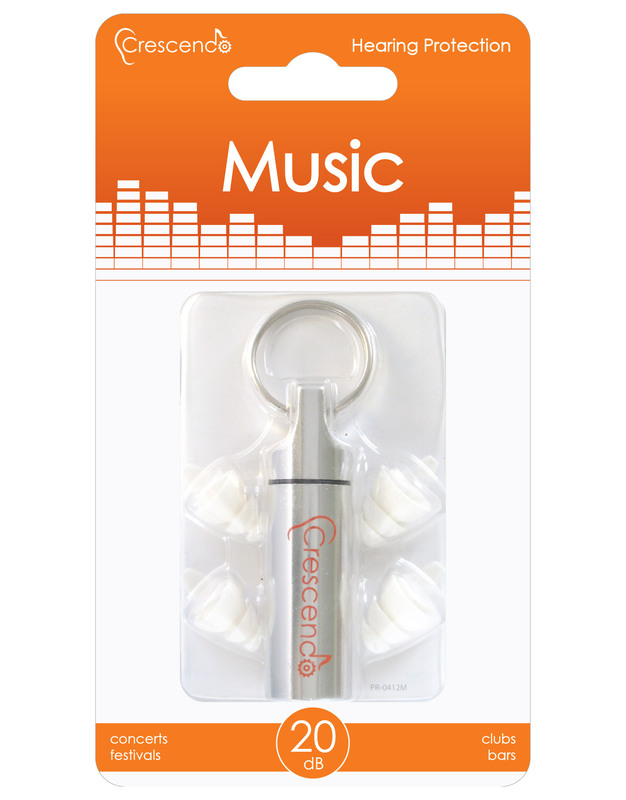 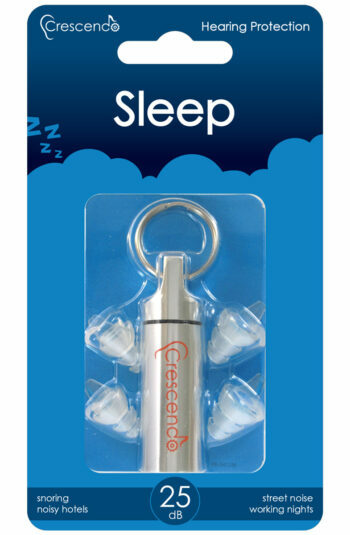 Crescendo Music 20 is designed specifically for concert goers and music enthusiasts. 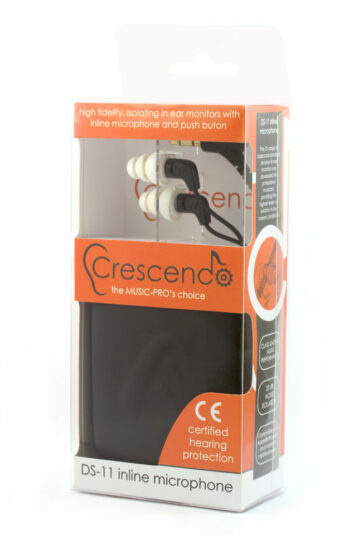 The acoustic mesh filters of the Crescendo Music 20 provide full frequency, enjoyable audio, reduced to safe listening levels. 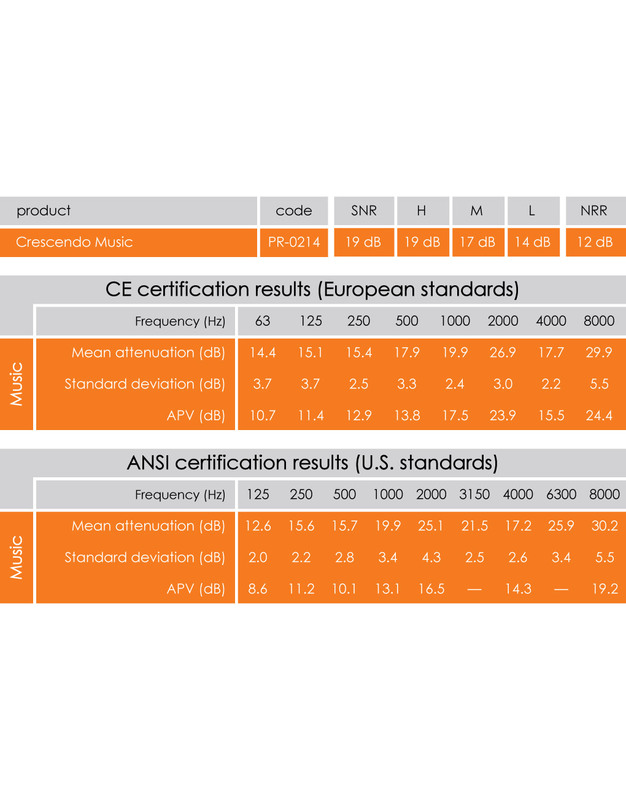 Music levels at concerts exceed the safe limit of 85 dB. 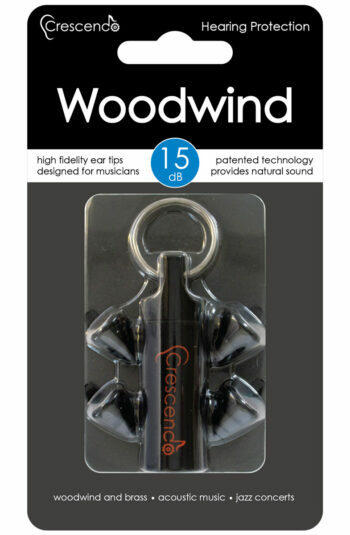 Sound levels beyond this can induce hearing damage like tinnitus or long term hearing loss. 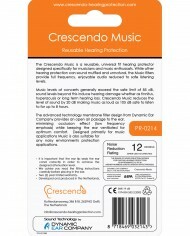 Crescendo Music 20 makes it safe to listen to for up to 8 hours to music as loud as 105 dB. 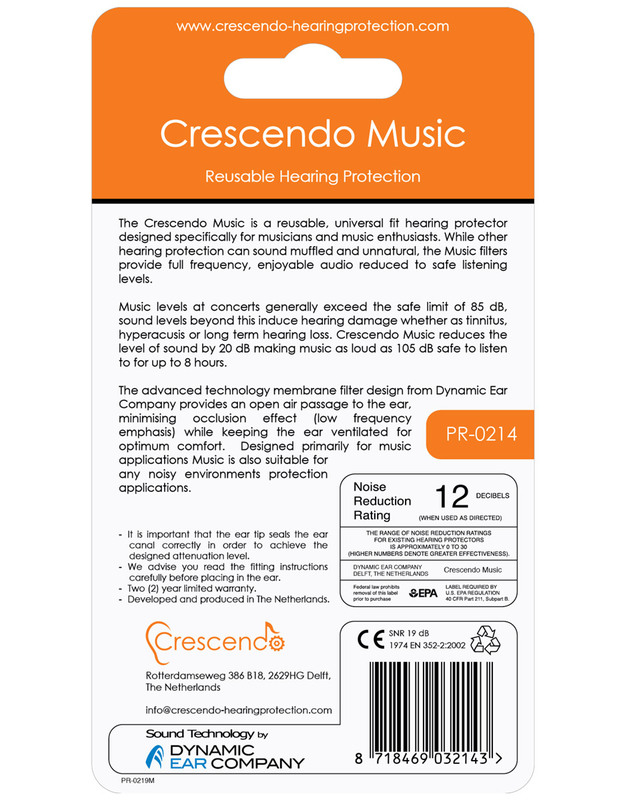 The advanced technology membrane filter design from Dynamic Ear Company provides an open air passage to the ear, minimising occlusion effect (low frequency emphasis) while keeping the ear ventilated for optimum comfort. 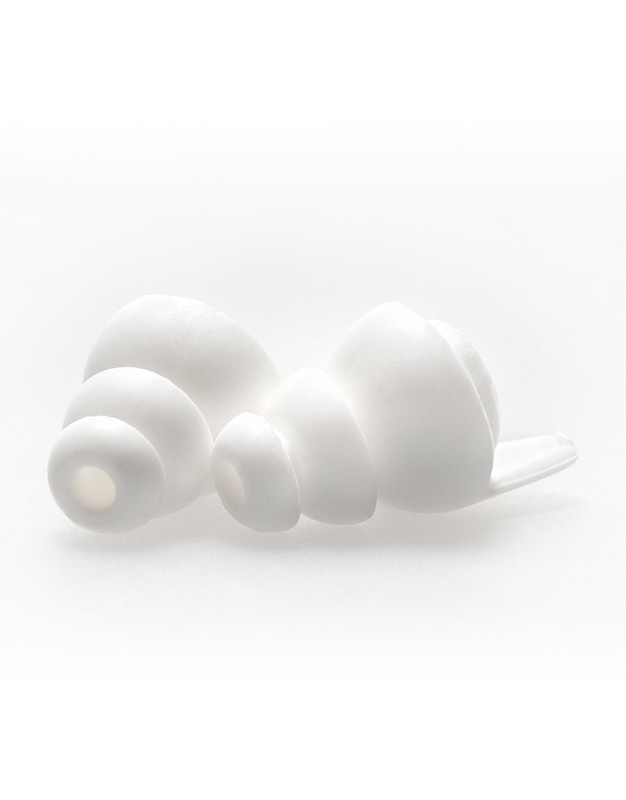 Designed primarily for music applications Music ear plugs are also suitable for any noisy environments protection applications. 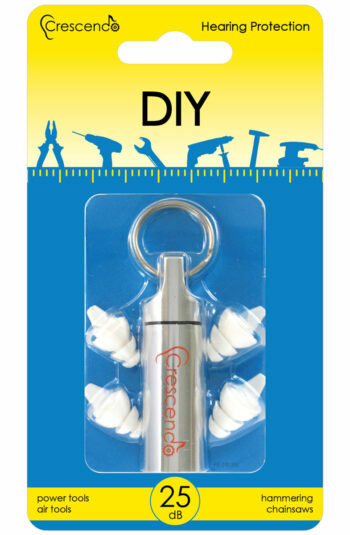 • A perfect fit for everyone: 4 Eartip sizes available (M+L in package, S+XL sizes available on request). 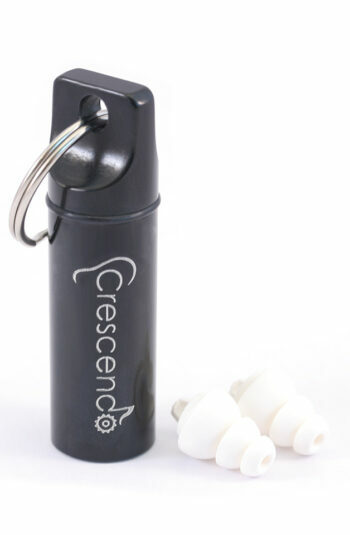 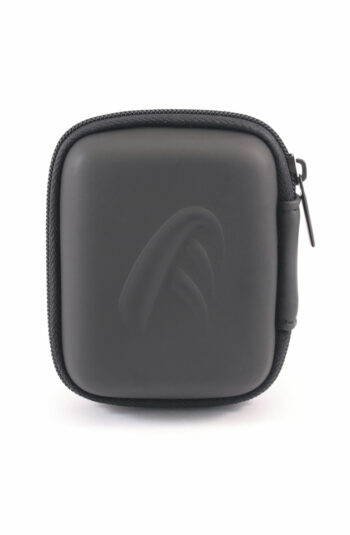 Developed and produced by Dynamic Ear Company, the Inventors of Ambient Hearing Protection. 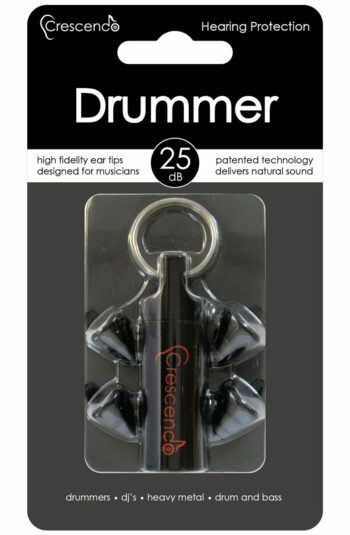 • Two acoustic filters providing 20 dB average damping which are 100% acoustically tested. 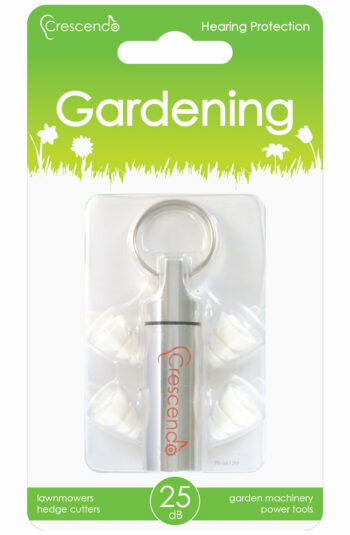 Excellent product for the price! 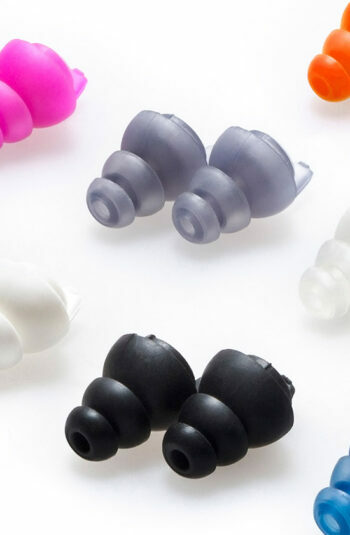 I can finally enjoy concerts without hurting my ears! 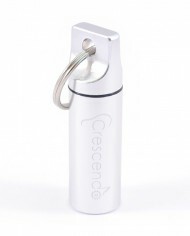 Fast shipping to France! 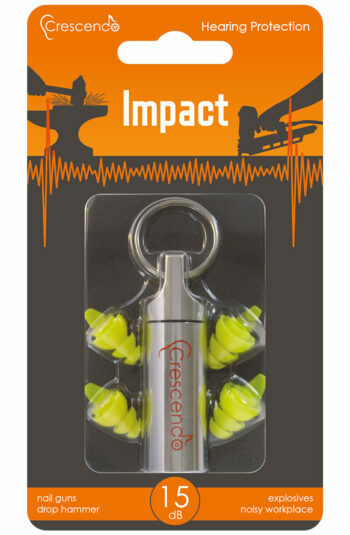 These are probably the best ear plugs a human being can get for 20 bucks. 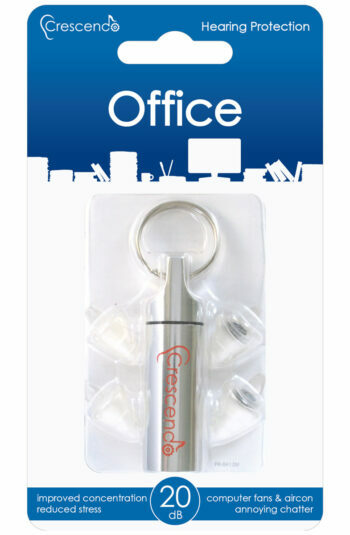 I was really surprised in a good way.